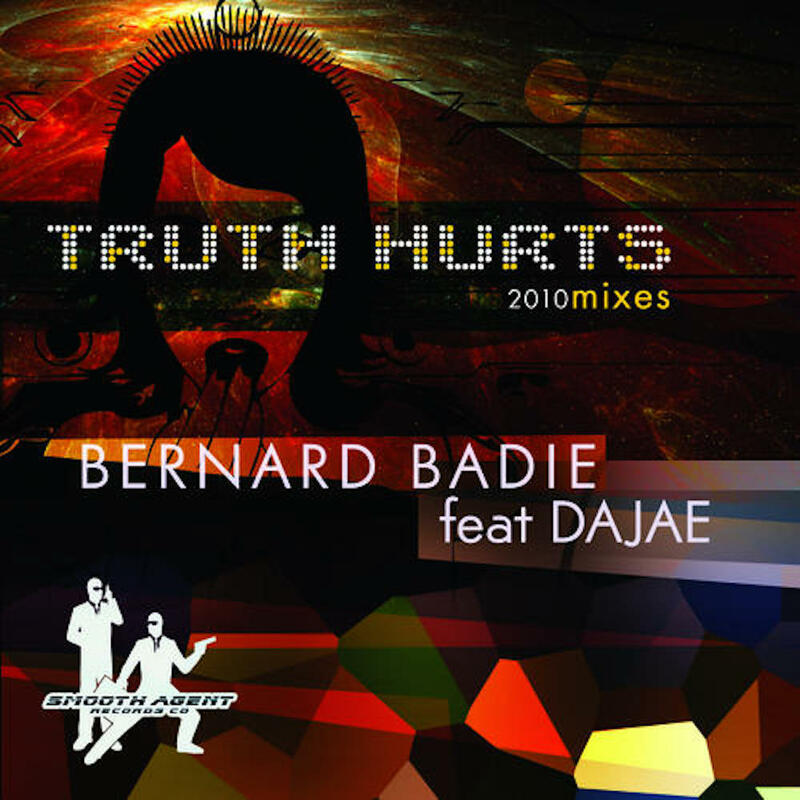 Bernard Badie is back with the diva, Dajae! After a huge debut on many dance floors around the world in 2008 Bernard Badie & Chicago’s queen of house music, Dajae are back with the 2010 mixes of “Truth Hurts”. 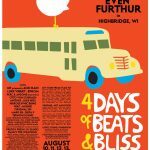 This time we have mixes from the U.K. as well as America’s midwest. 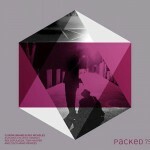 Representing from the U.K. we have a deep soulfull affair from Jonny Montanna & Craig Stewart. Also from the U.K. we have a techier club mix by Lost My Dog’s Pete Defeet. 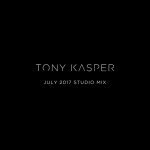 From Detroit we have a remastered mix from the late Aaron Carl. 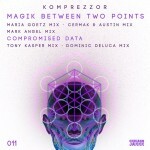 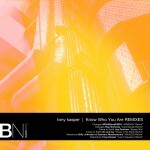 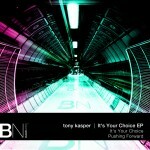 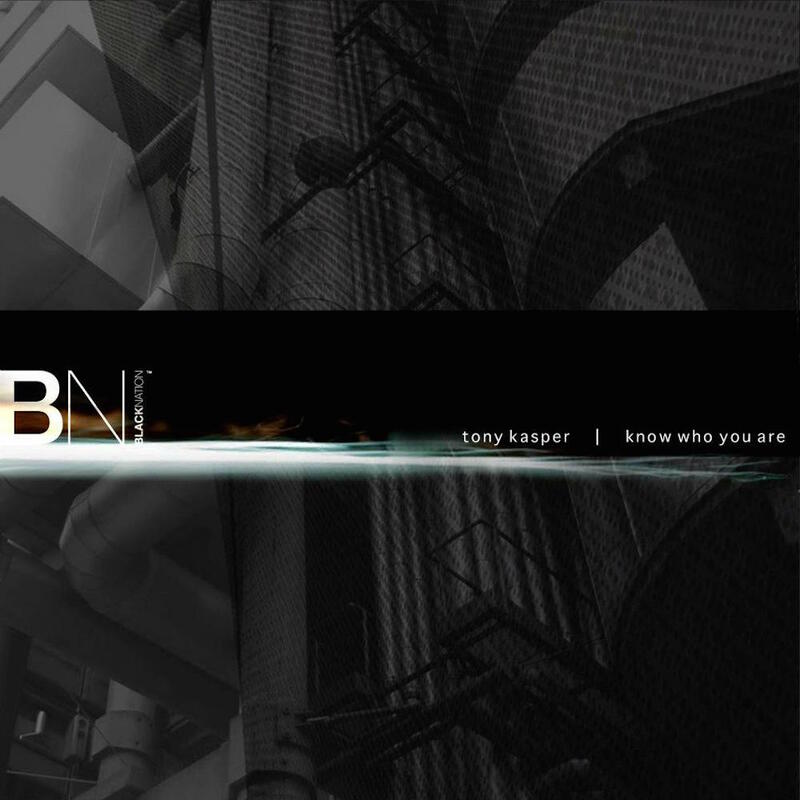 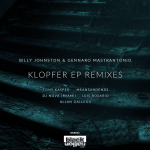 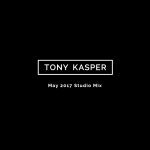 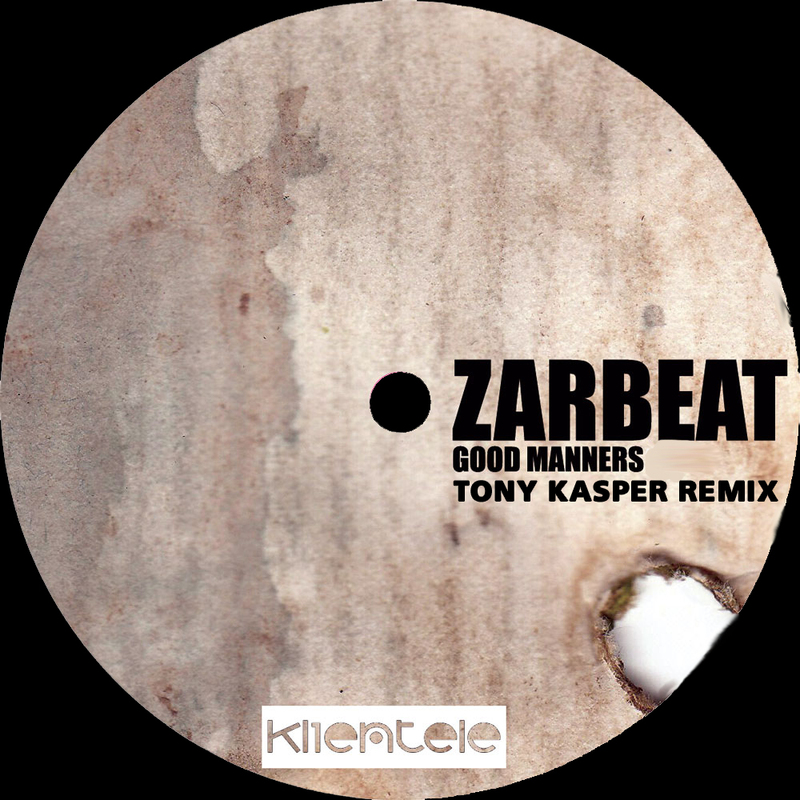 From Chicago we have two excellent big room tech house mixes from Tony Kasper. 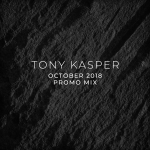 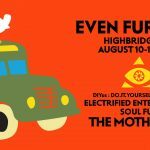 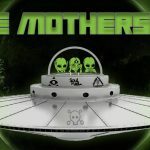 Also from the Chi we have deep as well as latin mixes from Monte Carlo Method & label boss Sean Smith. 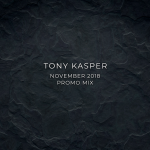 We hope you enjoy this 2nd set of mixes as much as we do at Smooth Agent..
Support for this release by: Dj Simbad, Andre Harris, Jim Shaft Ryan, Grahm Gold, Ralf Gum, Colin Sales, Grand High Priest, Dj Pope, Michael Fossati, Melchyor A, Lewis Dene, Dj Cherokee, Imaani Brown, Black Alley, Doc Link, Andy Ward, Soul Minority & many others!